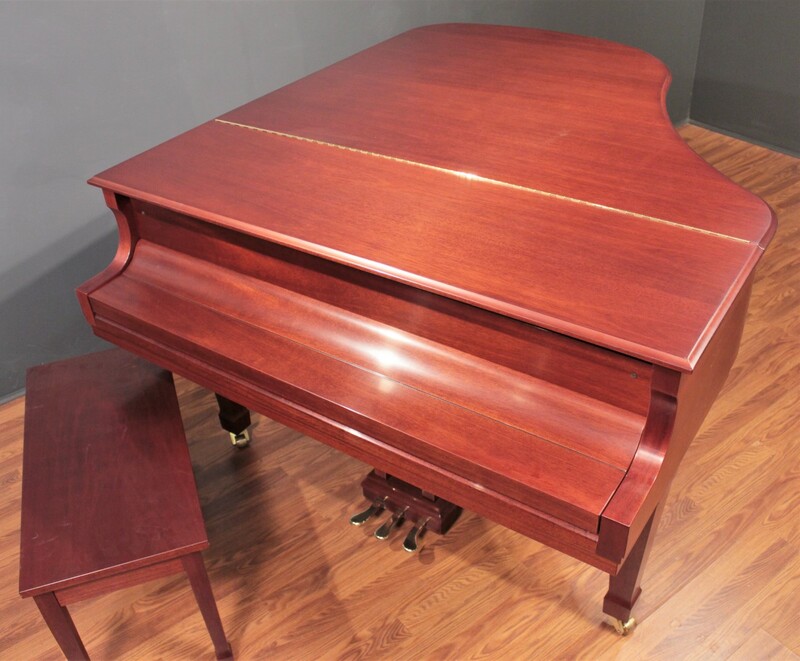 Built in 2008, excellent musical and cosmetic condition. 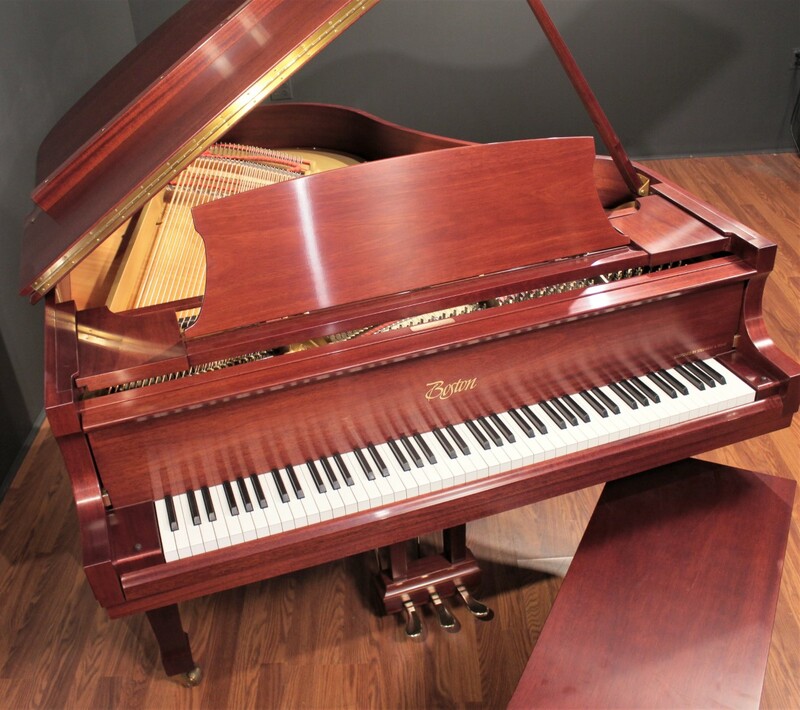 Rare satin mahogany finish. 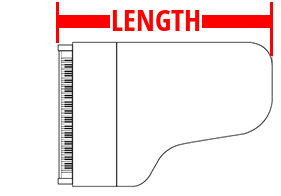 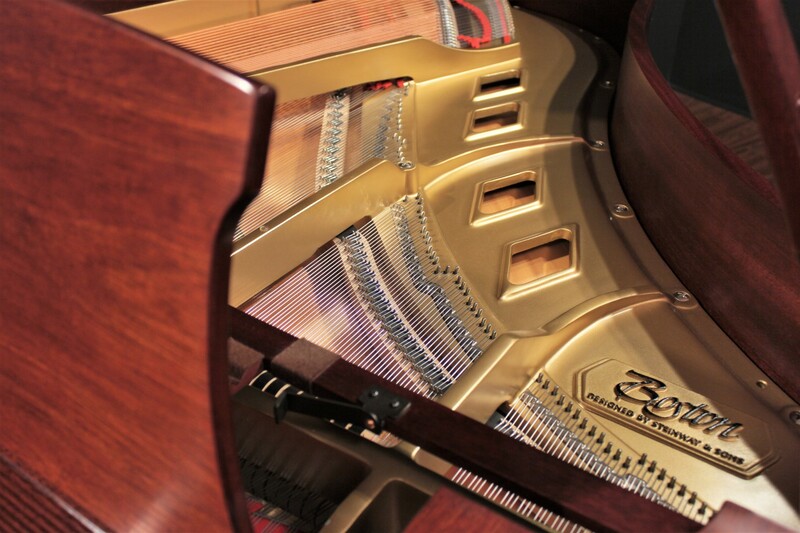 Beautiful American tone! 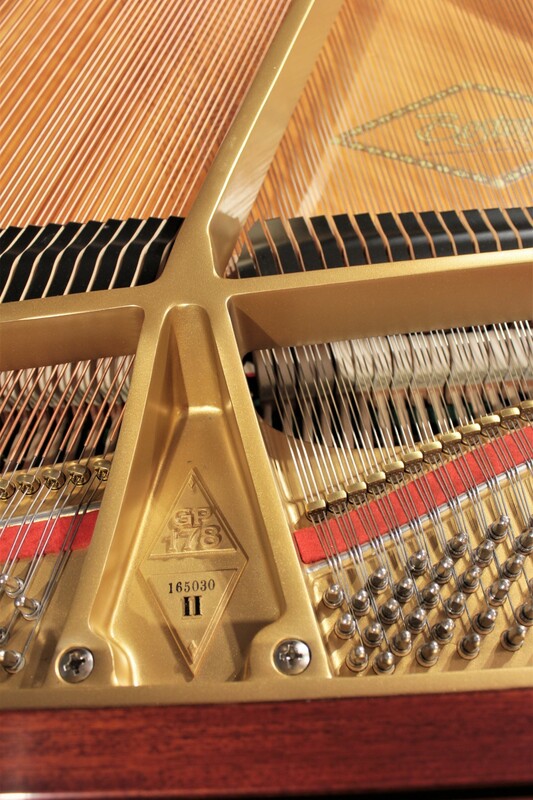 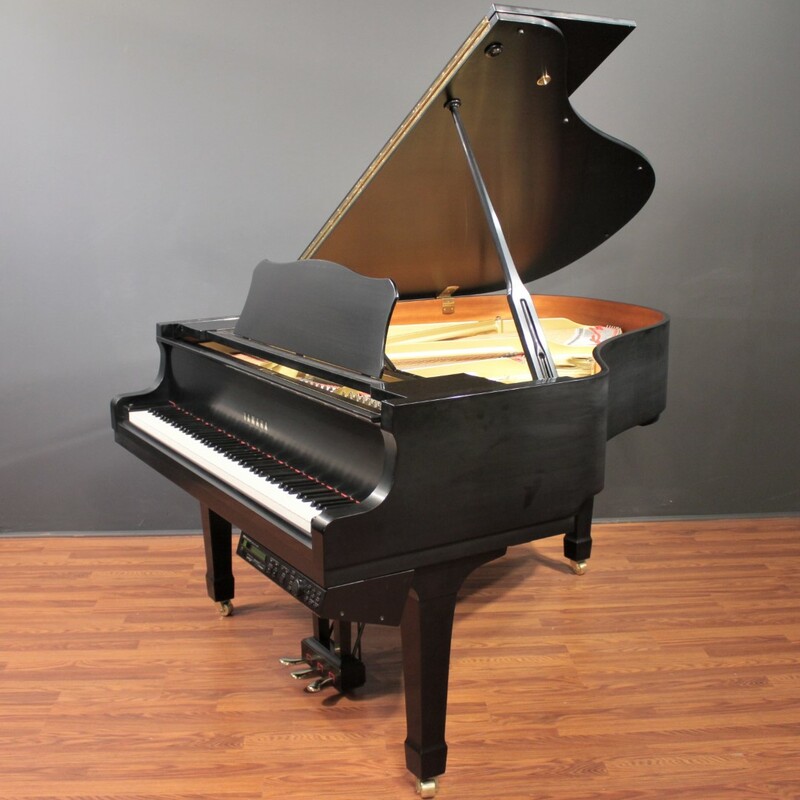 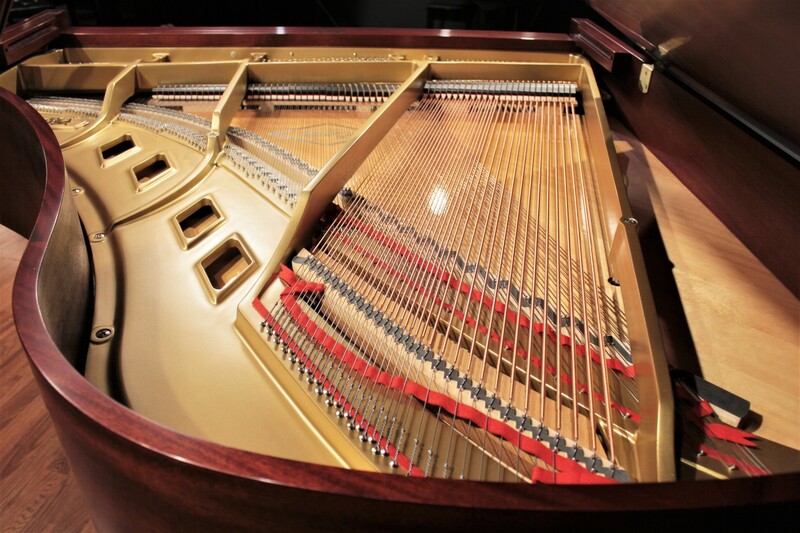 This Steinway Boston 5'10'' grand piano, model GP178, was built in 2008. 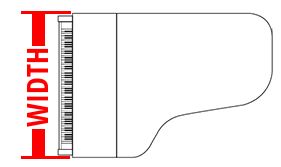 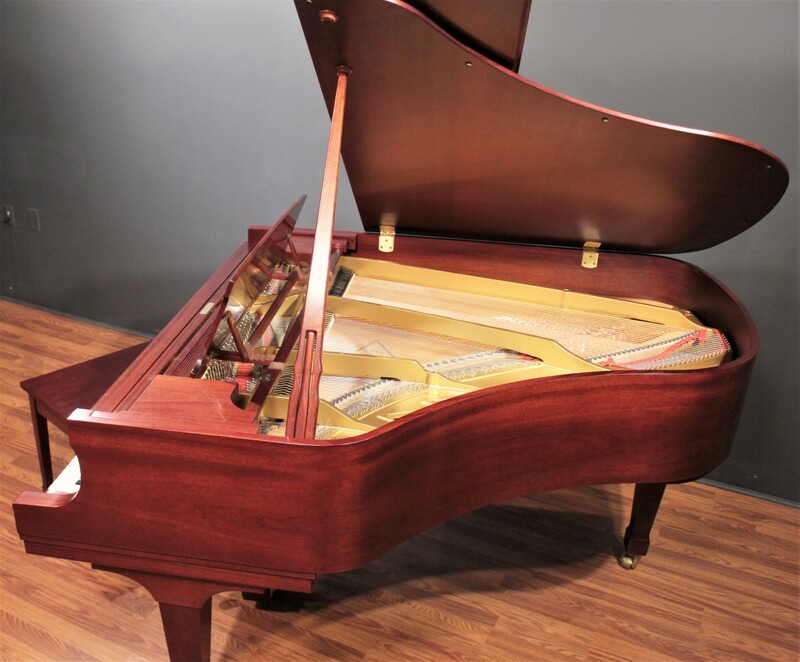 It has been privately owned and is ready for a new home. 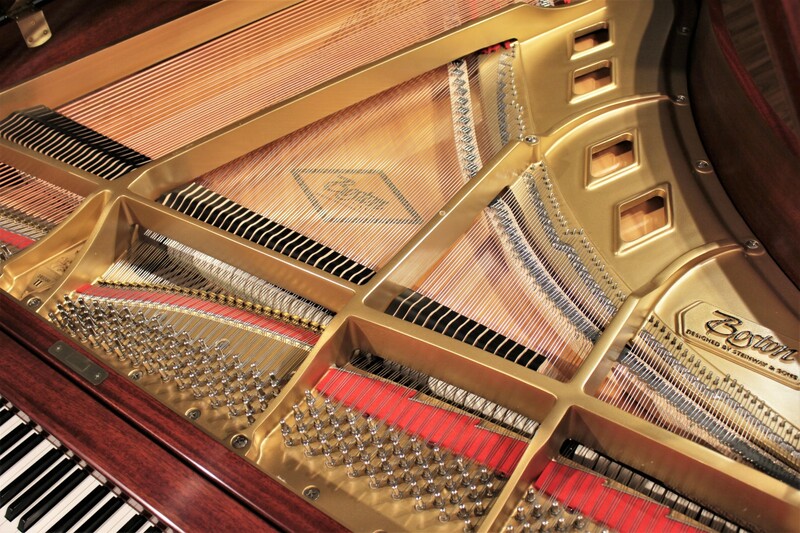 It's a lovely piano inside and out, clean and bright on the inside. 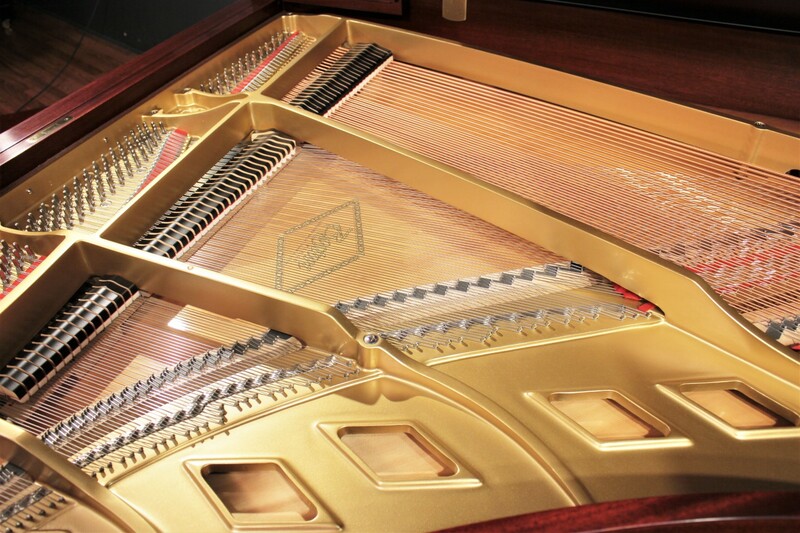 The unique satin mahogany finish of the cabinet is in beautiful cosmetic condition. 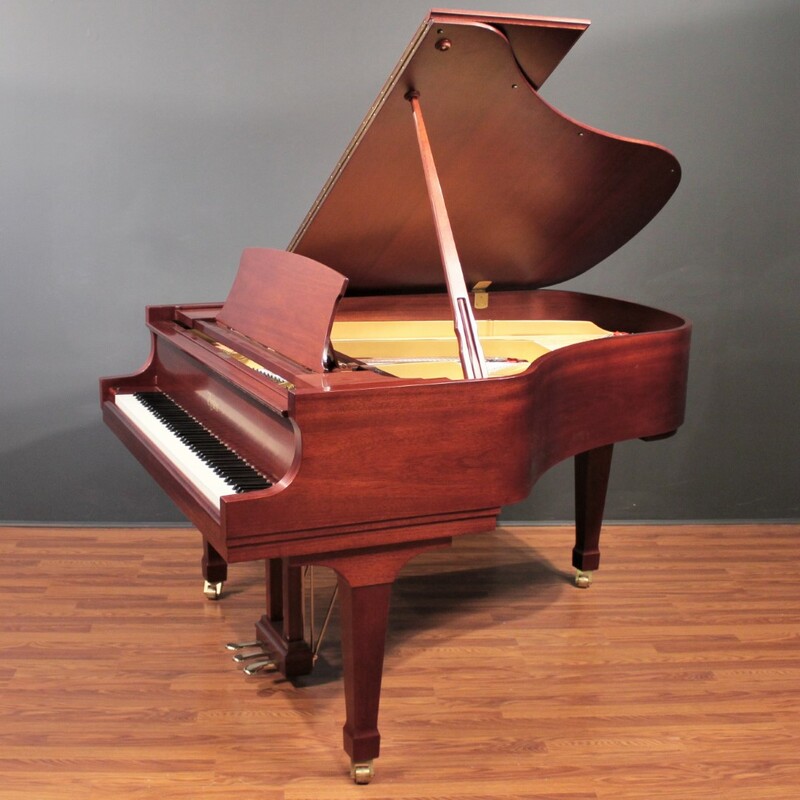 With the new Boston GP178 priced over $33,000, you'll undoubtedly the amazing savings afforded by this late-model instrument. 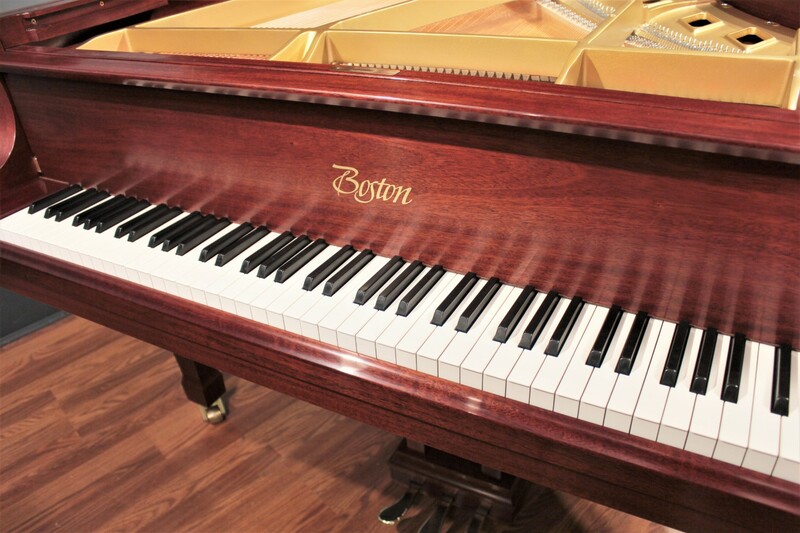 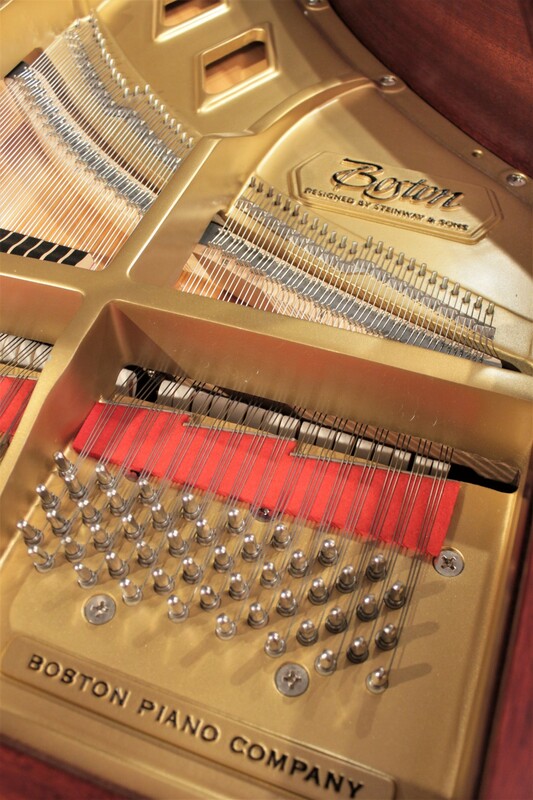 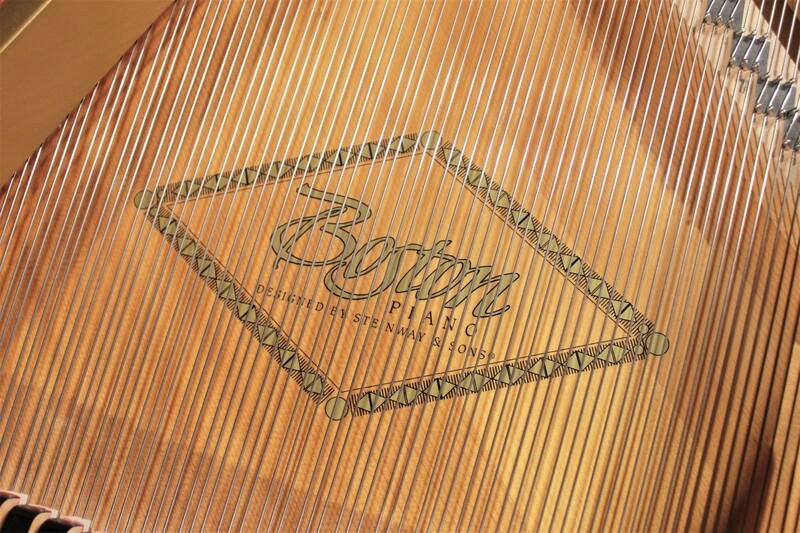 In contrast to many Japan-made pianos, Boston pianos commonly feature more traditional American-style finishes; this particular instrument exhibits a classic satin mahogany cabinet that is in fantastic condition. 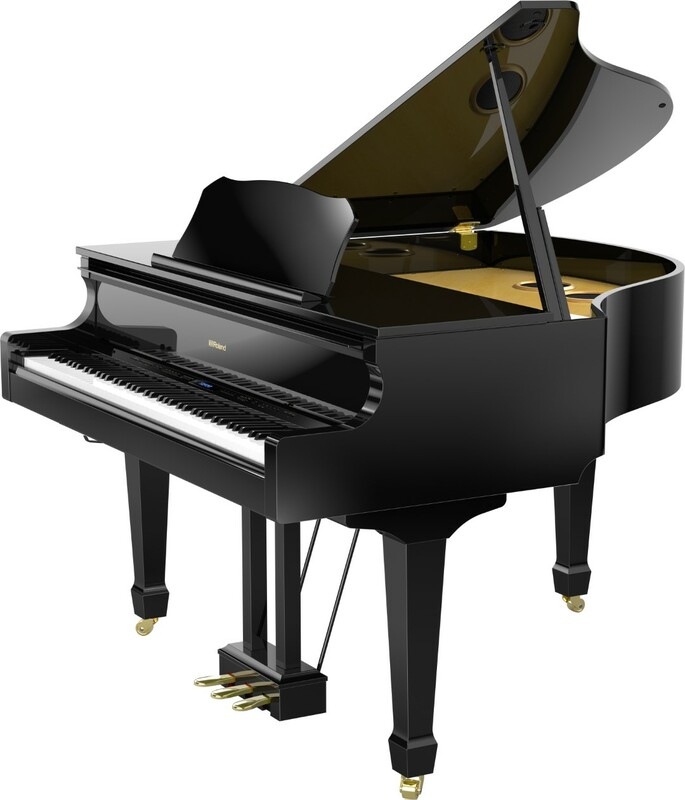 It's a great choice for more classic interiors and rooms where a polished black piano would be inappropriate - a fantastic musical instrument in a package that is very aesthetically appealing.